Discovery cardboard with 3 French olive oil : A French olive oil from Le Gard ,extra virgin old fashioned taste, ripe fruity. A traditional oil ideal in Provencal recipes (ratatouille, pistou soup…). 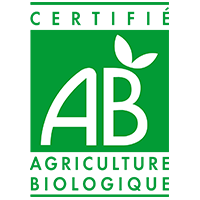 An extra virgin olive oil of high quality, green fruity and intense taste.AOC olive oil from Provence (Olive oil 100% organic QUALISUD FR BIO 16) and an AOP extra virgin olive oil from la Vallée des Baux de Provence, green fruity with intense and fruity taste. Delivery from 3 to 7 days. 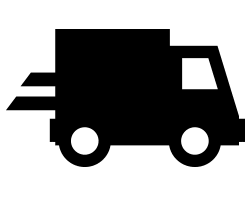 Free delivery with Colissimo. 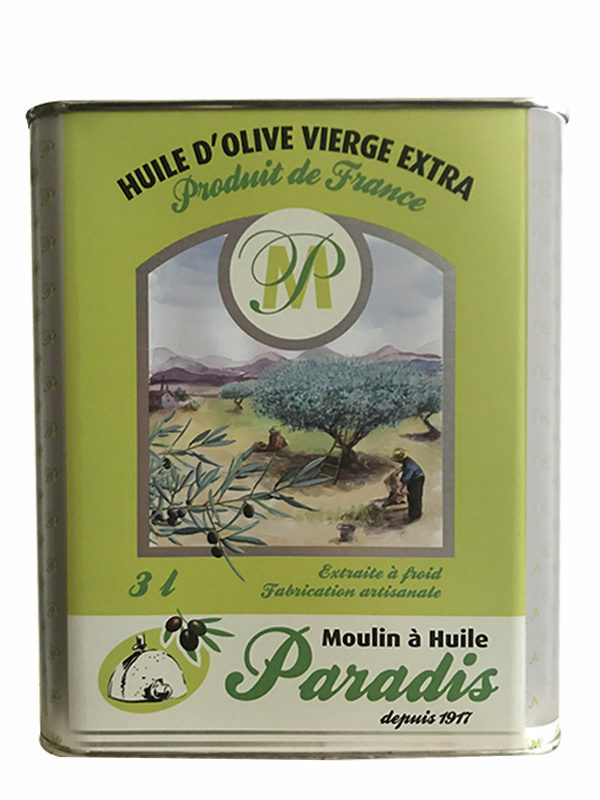 French olive oil (Gard) extra virgin old-fashioned taste, ripe fruity. 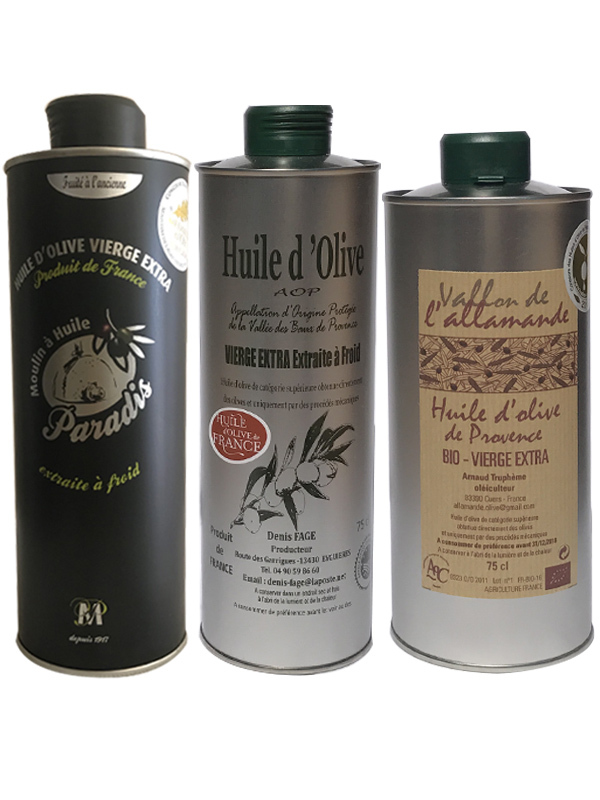 An ideal traditional oil in provencal recipes (ratatouille, pistou soup…) An extra virgin olive oil Une huile d’olive vierge extra high quality, green fruity with intense taste. 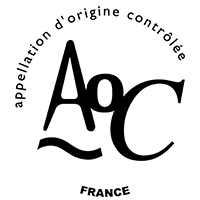 AOC Olive oil from Provence (Olive oil 100% organic QUALISUD FR BIO 16) and PDO extra virgin olive oil from la Vallée des Baux de Provence, green fruity with intense and fruity taste. 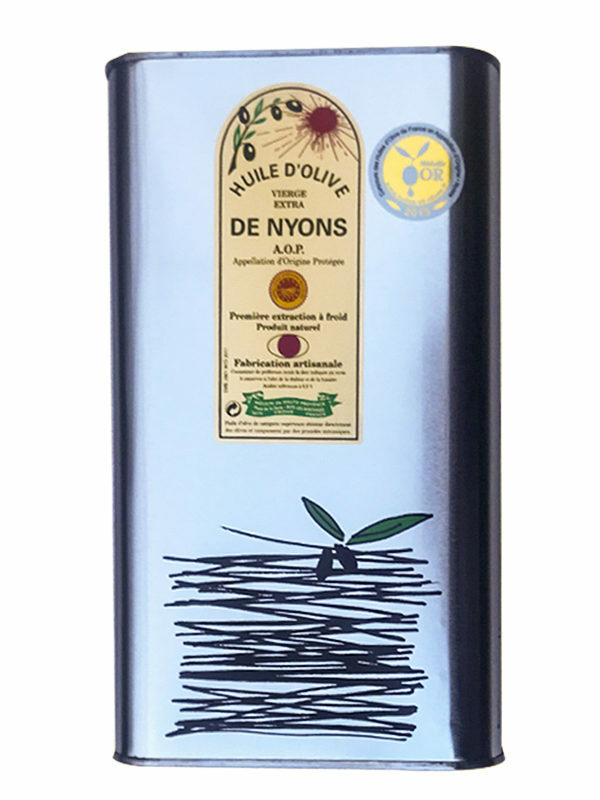 Ingredient: olive variety of Aglandau, Bouteillan, Cayon, Cayet roux, Salonenque. 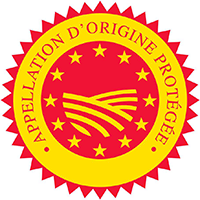 Additional informations : Vallon de l’ALLAMANDE, Arnaud Truphème, organic olive grower in Cuers, Var (France). 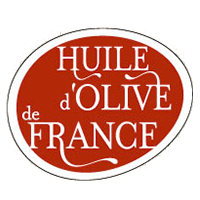 Name: French extra virgin olive oil. 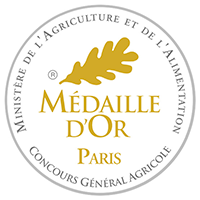 Gard, Picholine, Negrette, Bouteillan and Aglandau varieties. Special storage conditions: keep out of warm and light.